Wynonna Judd has had countless hits over her solo career. Check out our top five favorites from this country songstress! Enjoy this selection of Wynonna Judd songs. 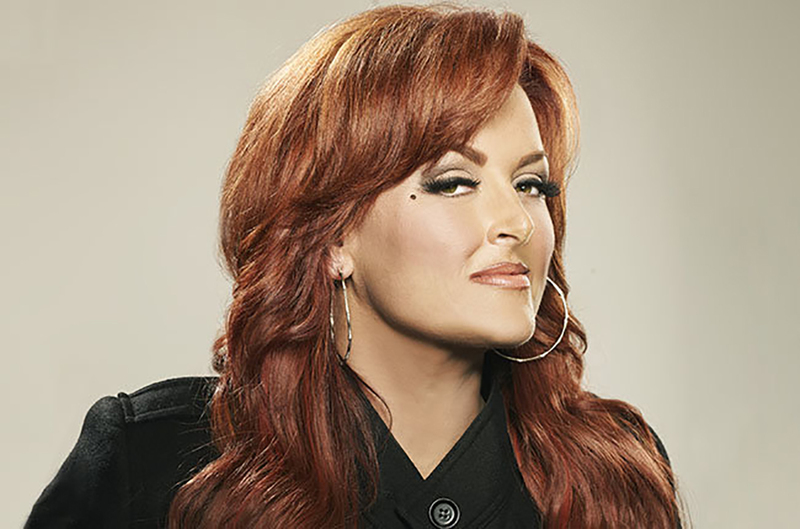 Wynonna Judd’s amazing solo career began in 1991, following the disbandment of The Judds, the country music duo consisting of Wynonna and her mother, Naomi. Since then, Wynonna has released eight studio albums, a live album, and a holiday album. Through this huge discography, we have selected our top five favorite songs. Check out the list below! Released in August 1992, this single was the third from Wynonna’s self-titled album. The song reached the Number One spot on the Billboard Hot Country Songs chart. Listen to Wynonna perform “No One Else On Earth” below! Wynonna’s fourth and final single to reach Number One on the charts, “To Be Loved By You” was released in 1996. Listen below! Released in 1993, this song was released as a single from the album Tell Me Why. “Only Love” was successful, reaching #3 on the Billboard Hot Country Singles & Tracks chart. Watch the official music video below! This duet with country artist Clint Black. The song was recorded after Black and Judd’s “Black and Wy” tour. Enjoy the song below! This song was Wynonna’s first single of her solo career, defining what a country powerhouse she would be. The song was released in 1992 as a part of her self-titled album. The single was her first to reach the top spot on the Billboard Hot Country Singles & Tracks chart. Enjoy our favorite Wynonna song below! Share this with other Wynonna Judd fans!